One Life Studios premium historical drama series Porus, which depicts the legendary warrior’s battle against the world’s biggest conqueror Alexander the great is now all set to be showcased in one of the top premium OTT platforms in Japan- Hulu. “Porus is the first Indian series to be aired in Japan; this is really special for all of us. We had dreamt to make Porus as India’s first global series and now covering 11 countries and 14territories. 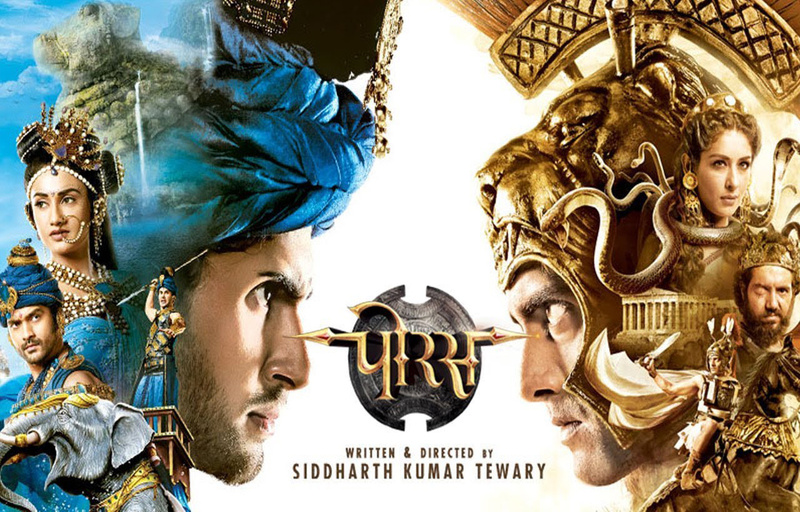 We are moving in the right direction” says Siddharth Kumar Tewary, Writer, Director and Producer – Porus. “We are thrilled to introduce our first acquisition of an Indian drama series “Porus” to the audience in Japan. We are keen to introduce unique and outstanding shows which Japanese audience will not have a chance to watch if Hulu Japan does not exist,” says- Kazufumi Nagasawa – Chief Content Officer of Hulu Japan, “Being the first premier Indian television content to be associated with one of the top premier OTT platforms in Japan- HULU, it proves that quality content can be of any language- if made well it will relate with the audiences’ worldwide. We are sure our audience in Japan with similar culture will appreciate Porus”, says RahulKumarTewary, Managing Director.